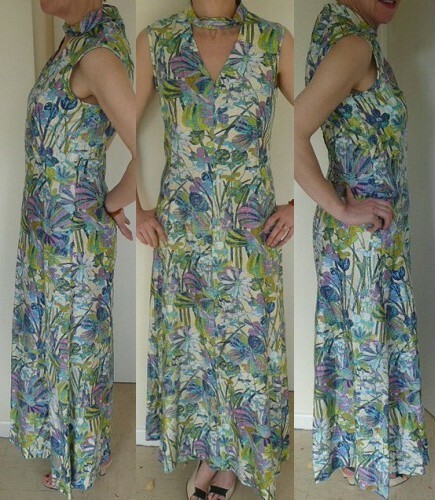 Vintage 1970s Monet-print maxi dress by Windsmoor. When this emerged from the trunk, it was to a chorus or 'Ooohs' and 'Aaaahs'! 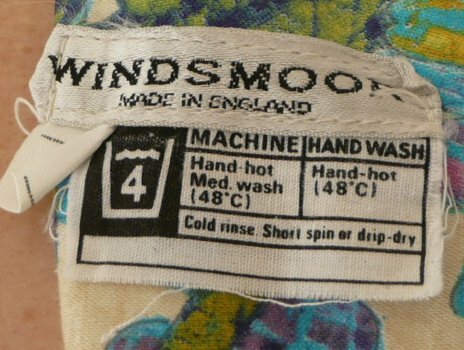 This gorgeous vintage summer party dress by Windsmoor, with round collar and vee neck, is totally unlike anything you'd see in the shops today! 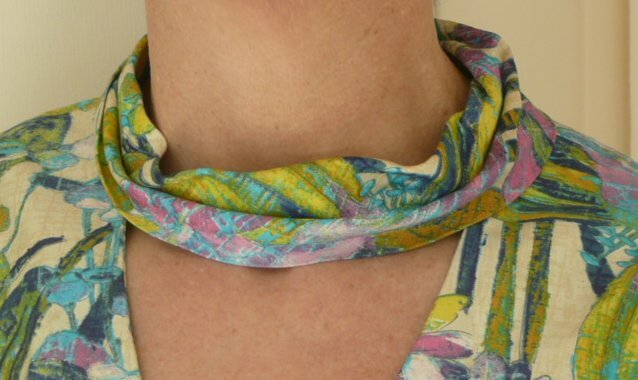 It's incredibly flattering: its long lines will make you look tall and slim, the pretty neck detail detracts from any signs of ageing (should you need it), and the cut will minimise the negatives while enhancing the positive....add to this the clear, restful colours and beautiful print, and you're on to a winner! On an off-white ground, the pattern is strikingly reminiscent of paintings by Monet in its use of colour. 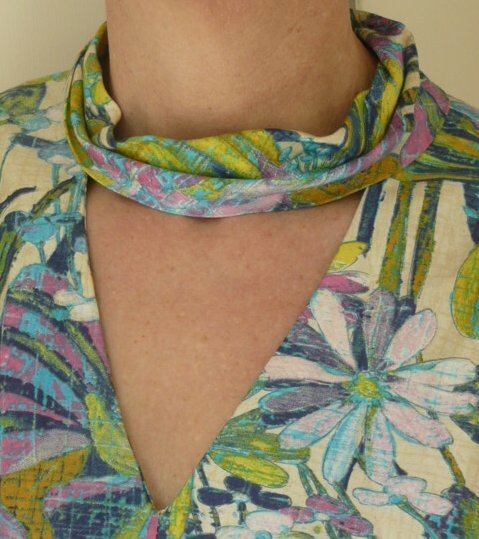 Long-stemmed meadow flowers rather than waterlilies reach to the sun in shades of pink, blue and green, on what I assume is cotton with a silky finish...this truly is a lovely dress!